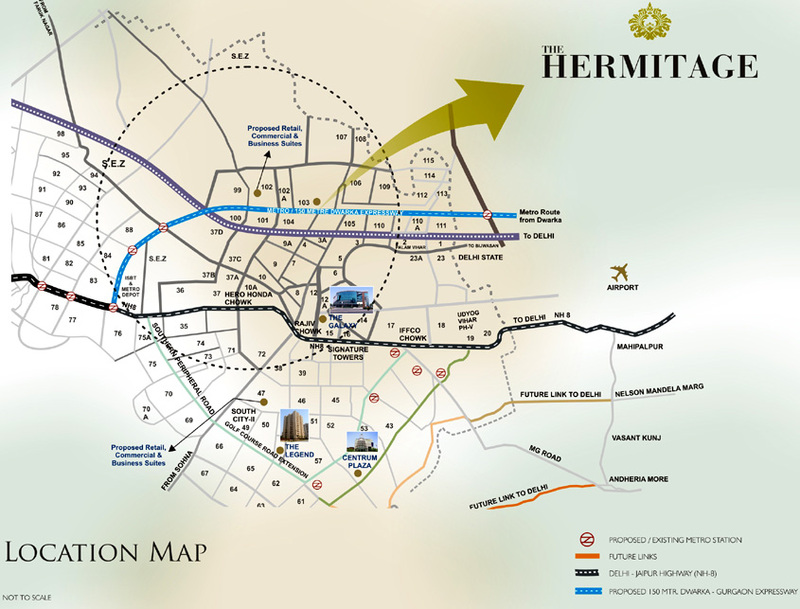 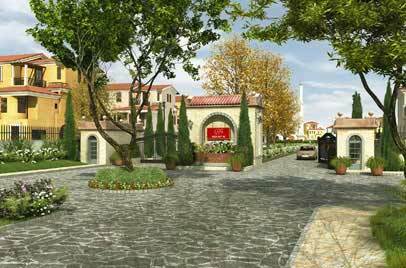 The Hermitage is the luxury housing project in Sector 103 Gurgaon, placed just stone’s throw away from the Dwarka Expressway. 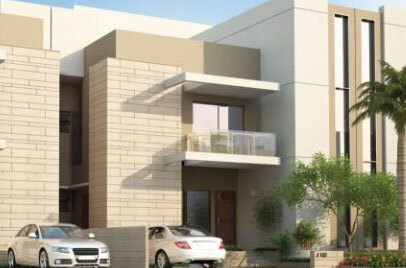 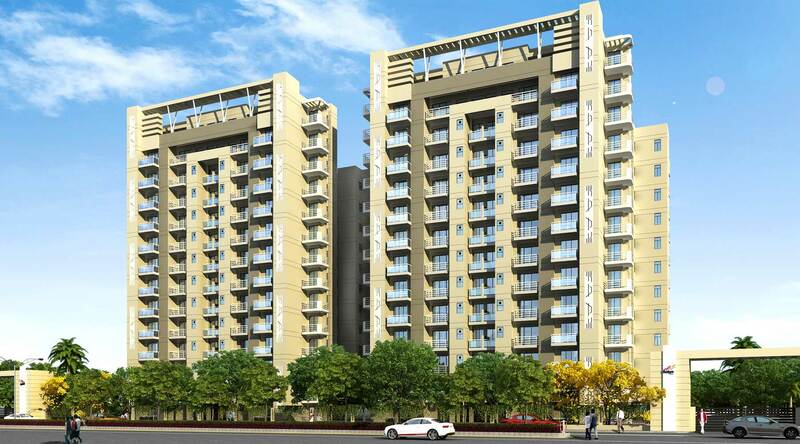 The project lays an impressive collection of 1BHK apartments for occupants. 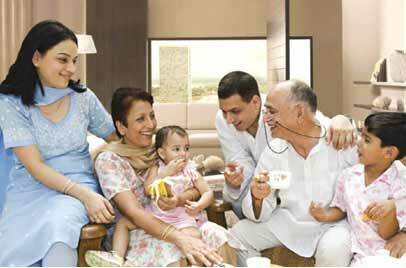 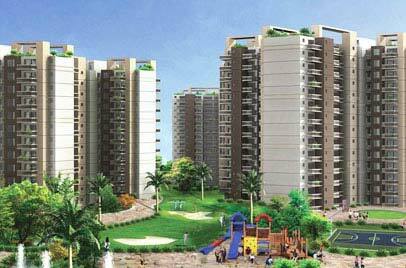 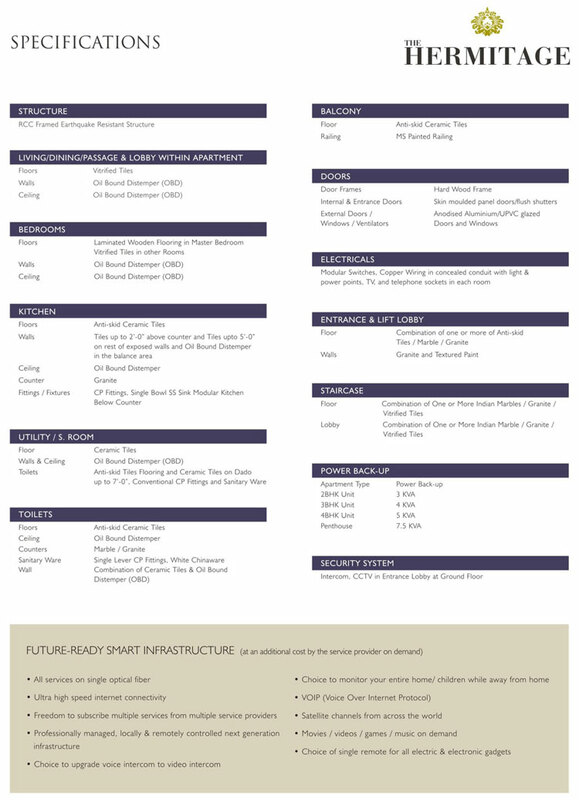 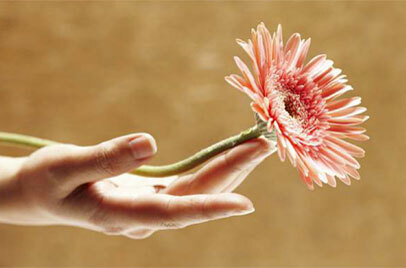 The state of art amenities and features of this project will forge an unparalleled luxurious living in Gurgaon. 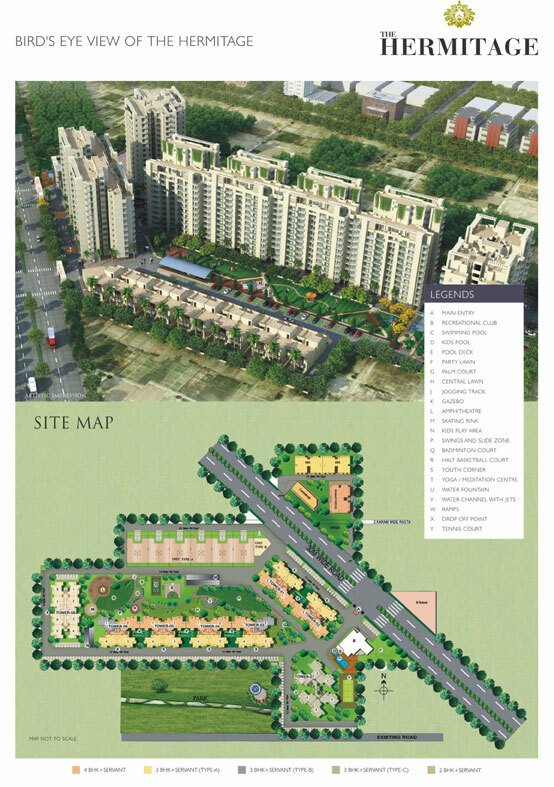 Consuming over 10 acres of land, the project will have an endless list of amenities like swimming pool, party lawn, central court, jogging track, amphitheatre, skating rink, kids play area, badminton court, half basketball court, tennis court, yoga & meditation center to glorify your modern day lifestyle. 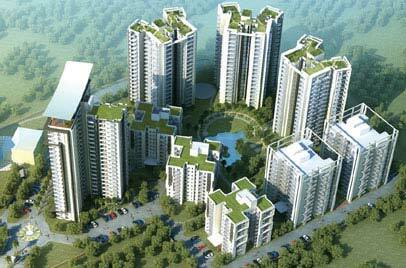 The project will also have ample greeneries in the whole development. 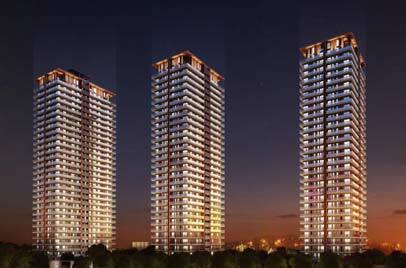 The double height balconies will compliment the rich greeneries at The Hermitage and will mark the eco-friendly nature for the habitats.